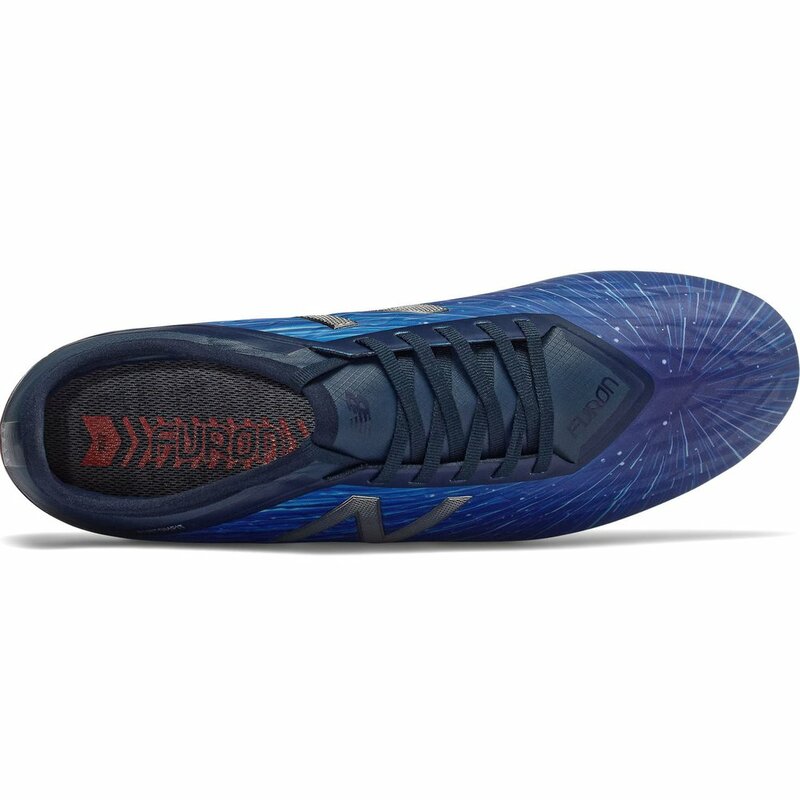 The New Balance Furon v5 Limited Edition FG - Lite Shift Soccer Cleat has been re-designed and re-energised with a brand new FantomFit frame and no-sew Hidraskin upper to support target areas while maintaining lightweight, mechanical lockdown. 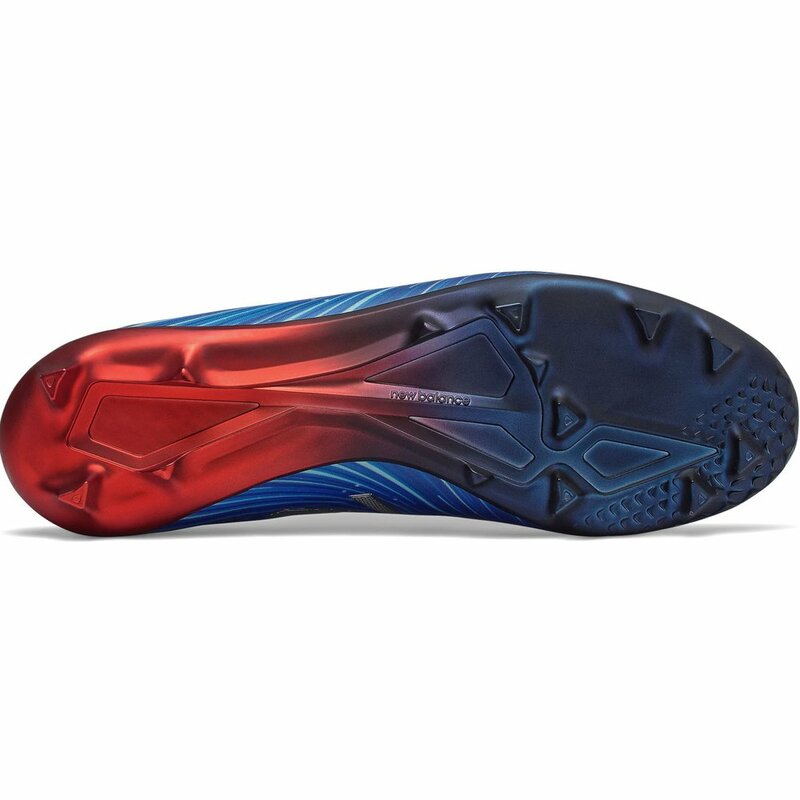 The V5 has evolved with a straight last and a lower toe spring for superior fit, with a sprint spike-inspired soleplate and directional stud placement for explosive performance on firm ground pitches. 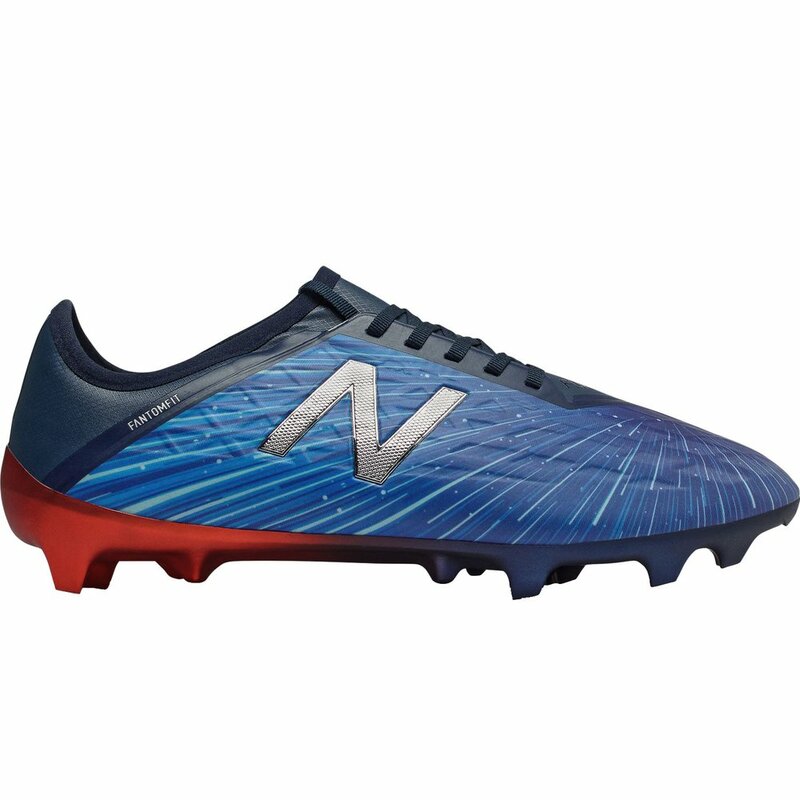 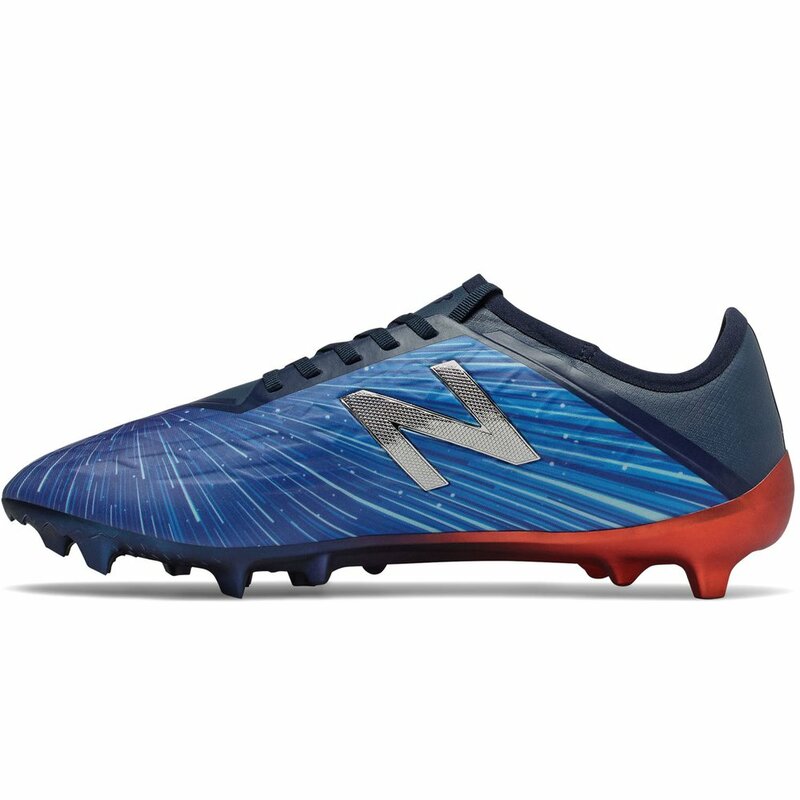 New Balance Furon v5 Limited Edition FG - Lite Shift - Available today at WeGotSoccer!